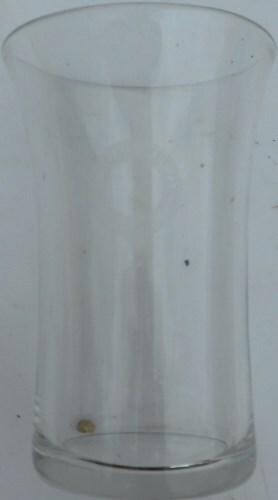 Lot 40 Southern Railway "DRINKING GLASS". 5" x 3 1/4" with Southern Railway clearly etched on the side. In very good condition.